The Commission on Ministry (COM) functions as an advisory body to the Bishop in matters related to ministry discernment and formation, for both lay and ordained ministries. The focus is on leader formation (ex: ordained leader formation, Lay Leader Training, licensed ministries, clergy retreats, continuing education, discernment, spiritual gifts, support of local formation/education, EfM, Safe Church Training, Anti-Racism Training). The Commission on Ministry consists of four clergy members and four lay members, each serving for a four-year term. 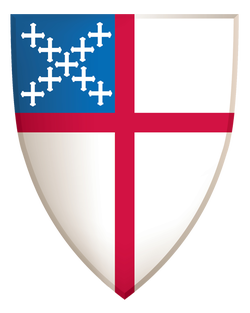 Members are appointed by the Bishop, with the appointments being confirmed by the Convention at its Annual Meeting each Fall.